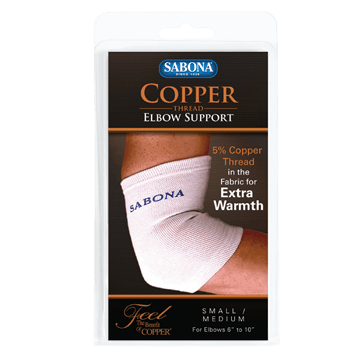 Sabona Support Garments add support and warmth to muscles and joint areas. 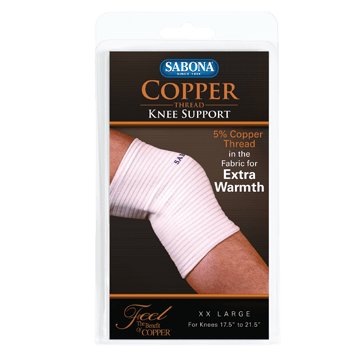 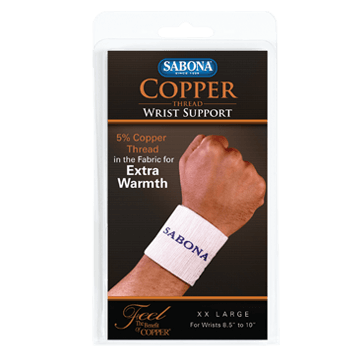 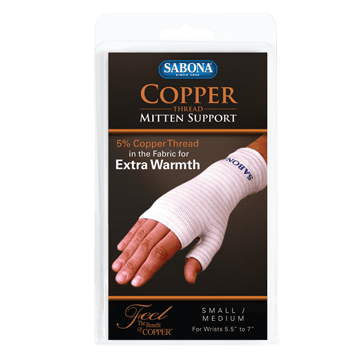 These high-quality supports feature Sabona Copper thread woven into a special blend of fabrics. 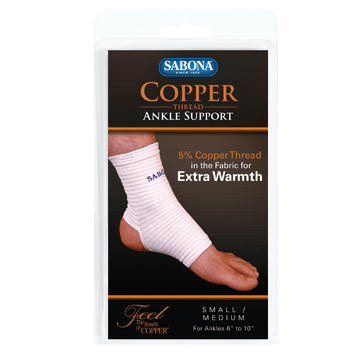 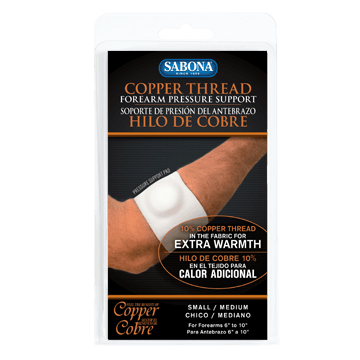 The copper thread conducts natural body heat, and as the body warms the copper thread in the support, the support retains the heat generated, storing it within the fabric, promoting a quicker recovery. 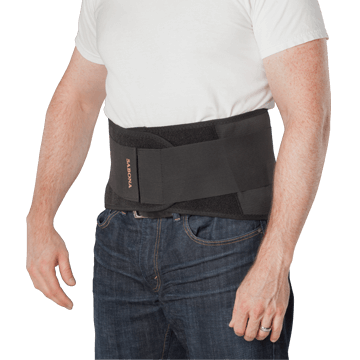 Call us if you have questions!